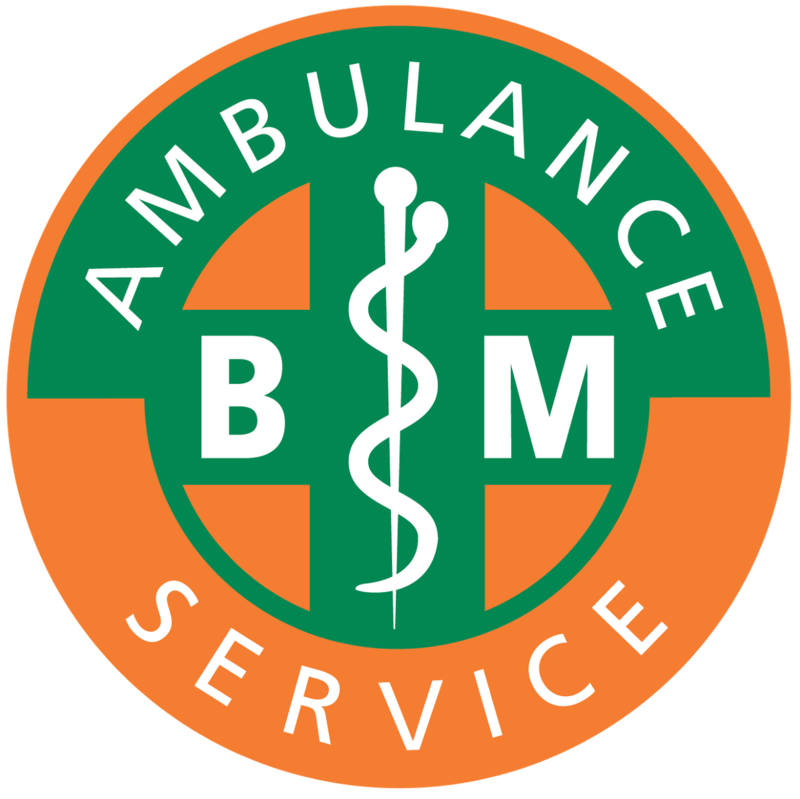 During this 6 day course, learners will gain the basic knowledge of being able to work on a front line ambulance as a Ambulance Care Assistant (ACA). The course will be made up of sub courses, some of which are Ofqual regulated, some are not, you will learn and be assessed in the following courses. Day 1-3 QA Level 3 Award in First Aid at Work (includes AED and Catastrophic Bleeding). Day 4 Level 2 Award in Principles and Practice of Manual Handling (AoFA Award) Includes use of a Carry Chair. Day 6 Airway management, BVM and Ambulance Equipment and Familiarisation. If you wish to work in the ambulance sector full time, your employer may ask you to complete Emergency driver training, and C1 if you dont have it. You will also be required to have am enhanced DBS, this can be purchased separately from us. No matter how good the course you have attended is, there is nothing that beats hands on experience. You will be encouraged to start a CPD folder, and document all your training, and reflections from jobs you have done. All this will be covered on the course. Whats the difference between FREC 3 and this course? FREC 3 give you a good foundation and covers more medically then this course, however to work as an ACA, you will be required to complete Safeguarding, Infection Control and Manual Handling on top of FREC 3 to work in the industry.